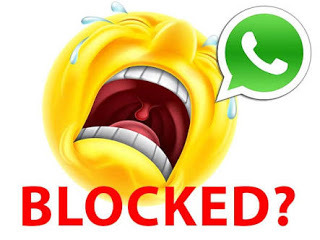 Maybe you were blocked by someone who is so dear to you and you wish to unblock yourself on whatsapp, this tutorial will show you a whatsapp trick that can help you unlock yourself if someone blocks you. WhatsApp BLOCK feature allows users to block any person they think is not worthy to be in their chatting list. So many things can provoke someone to use the block button on you. Some of them is being too intrusive, insulting, arrogant, among others. 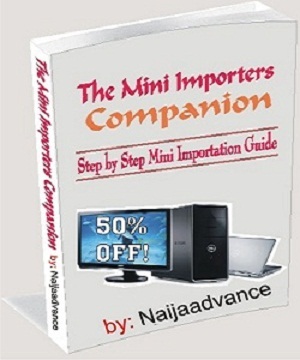 But in recent times, some of the reasons why a person blocks another is if he founds out that the person is a scammer. Also, some ex Boyfriends and Girlfriends blocks one another. Additionally, some children blocks their parents, teachers and religious leaders for a reason best known to them. But be it as it may, blocking you is not the end of the road for sure. You can get back to that person only if you adhere to the instructions below on how to unlock yourself on whatsapp. ✔️ You will be prompted to select a Google account that you will back up your chat history to. If you do not have a Google account, tap Add account when prompted. Please remember the Google account you are using for the backup. ✔️ Tap Back up over to choose the network you wish to use for backup. Please note that backing up over cellular may result in additional data charges. ✔️ Go to account settings on your WhatsApp and delete your account. ✔️ Now go to your phone settings > app > WhatsApp and clear the data. 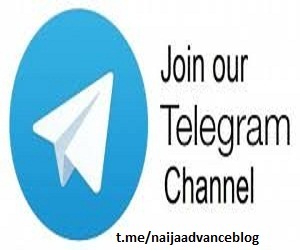 ✔️ Open your WhatsApp and register your number on the WhatsApp platform. This time, you are registering for the first time over again. ✔️ Restore your chat back up. ✔️ Make sure the same Google account that was used to perform the backup has been added to your phone. ✔️ Uninstall and reinstall WhatsApp. ✔️ After verifying your number, you will be prompted to restore your messages and media from Google Drive. ✔️ After the restoration process is complete, tap Next and your chats will be displayed once initialization is complete. ✔️ After restoring your chats, WhatsApp will begin restoring your media files. NOTE: You need to restore from the backup on your google drive but if you didn't do so, WhatsApp will automatically restore the backup from your local storage memory which could be SDcard or phone internal memory as the case may be. If you cannot find the person in your WhatsApp contact list then you can really think that you are blocked by that individual. 👉 Check the profile of that person, if you can't see the "last seen" time of that person or if you are unable to see the status of that person, then it's obvious you have been blocked by him or her. This is how to unlock your WhatsApp account whenever someone blocks you. I hope this is helpful.